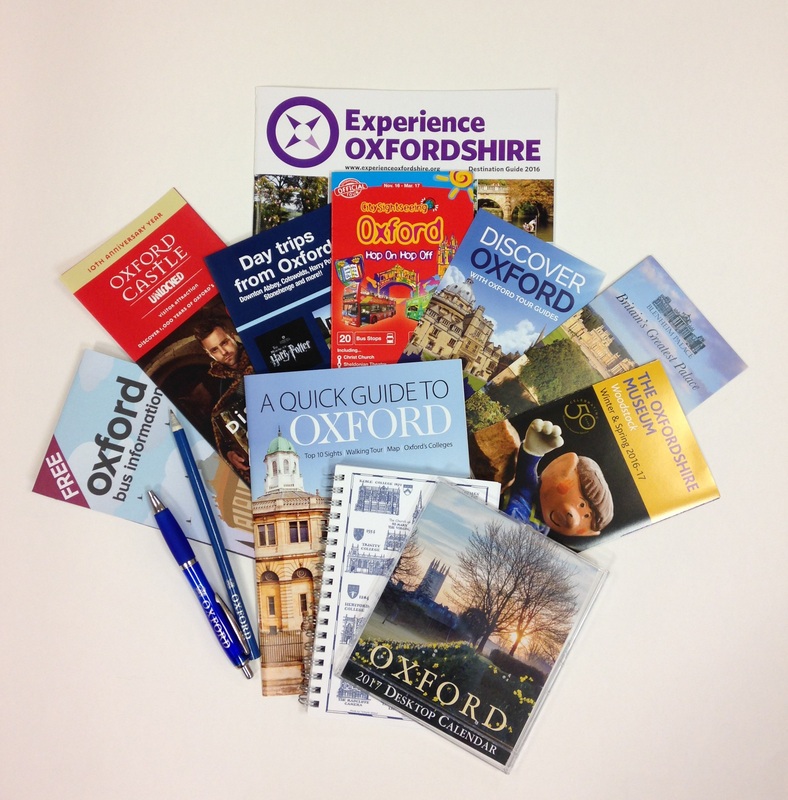 We would like to welcome your delegates to Oxford and Oxfordshire, and make their experience as enjoyable as possible. Choose from our suggested Welcome Packs, or select the individual elements for your needs. – A Quick Guide to Oxford: a 24-page guide introducing Oxford and its sights, including a map of the city centre. – Oxford Pen and A6 Notepad with the Town and Gown Crest. – Provided in Experience Oxfordshire carrier bag. 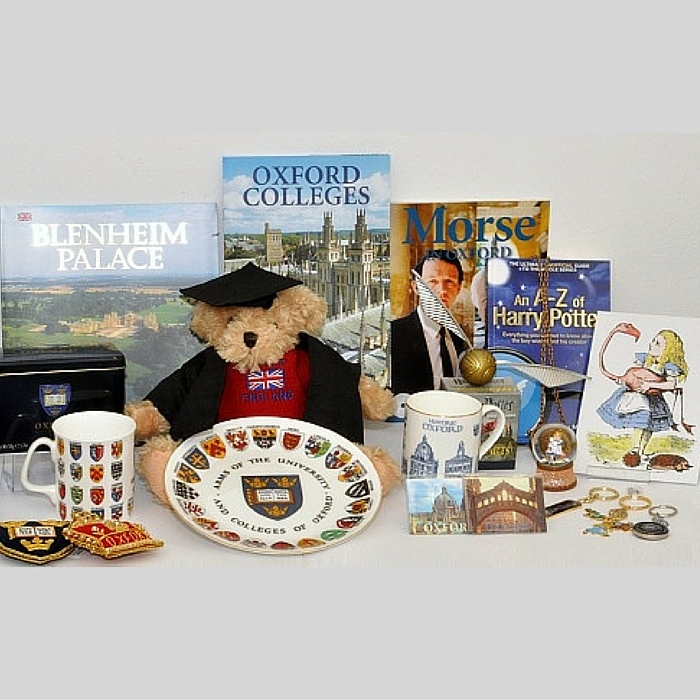 For your special guests we are delighted to provide a memento of your event in Oxford and Oxfordshire from our range of fabulous local gifts, including Cotswolds crafts and Oxford University branded gifts.